← Guest Post: Does Cancer Screening Cause “Overdiagnosis”? Home » #LCSM Chat » #LCSM Chat Preview March 13 – Stress, Anxiety and Lung Cancer: How Do You Cope? 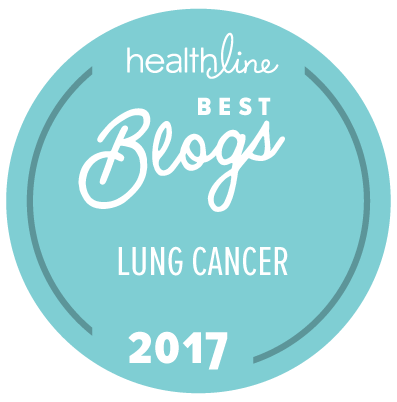 This entry was posted in #LCSM Chat, Lung Cancer, Side Effects and tagged anxiety, Lung cancer, stress. Bookmark the permalink.